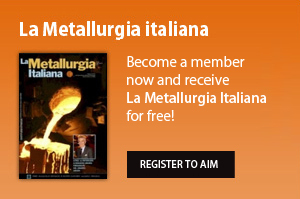 ThermoMechanical Processing (TMP) is an established and strategic method for increasing and controlling the mechanical properties of the metal alloys. The TMP allows improving the microstructural features in order to realize the metal products fitting the requirement imposed by the modern mechanical and structural engineering. 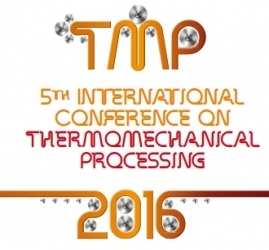 TMP 2016 Conference aims at examining the key aspects involved in TMP: phase transformations, complex microstructures, in-line heat treatments, measurement techniques and the technological forming operations (rolling, forging, extrusion etc.). 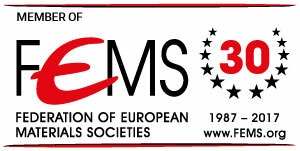 or fill in the Registration Form and send it to the Organising Secretariat best before September 5, 2016 (early-bird registration deadline).